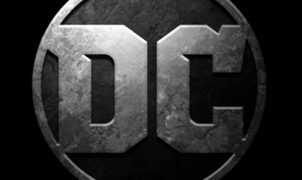 DCEU Leaks: Justice League-Trailer im April? 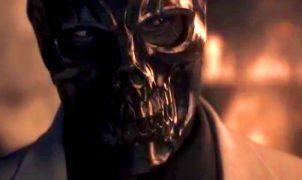 Black Mask in ‚Gotham City Sirens‘? 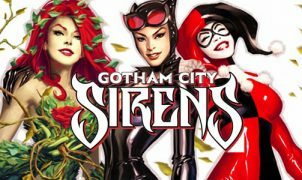 Gerücht: Megan Fox als Poison Ivy in Gotham City Sirens?